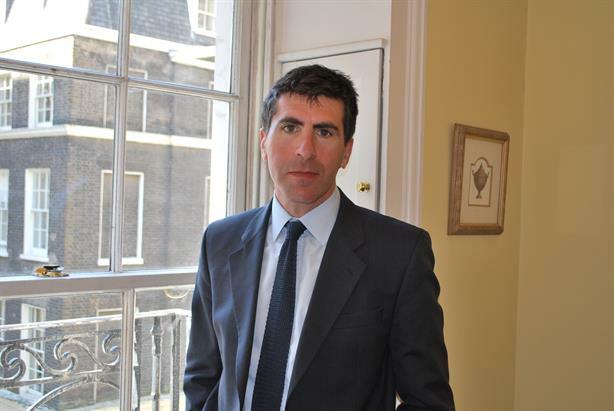 Former Bell Pottinger partner and Brunswick director Mark Antelme has launched a financial and corporate PR consultancy called Celicourt Communications. Initial clients include Gulf Keystone, the oil and gas firm listed on the main market of the London Stock Exchange; Magma Global, the private equity-owned technology company; Northcott Global Solutions, a privately owned emergency response company; and the AIM-listed Savannah Petroleum. Antelme, who was most recently partner and head of natural resources at Bell Pottinger, is MD of the new venture, which is based at The Strand in central London. The team also includes associate Jimmy Lea, also formerly of Bell Pottinger, and consultant partner Natalia Erikssen, the founder of E:mc2 Advisory and ex-Brunswick and FTI Consulting. Antelme also previously had stints as director – head of oil and gas at Pelham Bell Pottinger and director at Brunswick. He said: "At Celicourt the team is focused on the building and safeguarding of reputations. We are passionate about giving the best levels of service to our clients, be that the strategic counselling of boards and senior management teams, or pitching in with the heavy lifting involved in the running of a successful corporate communications function."